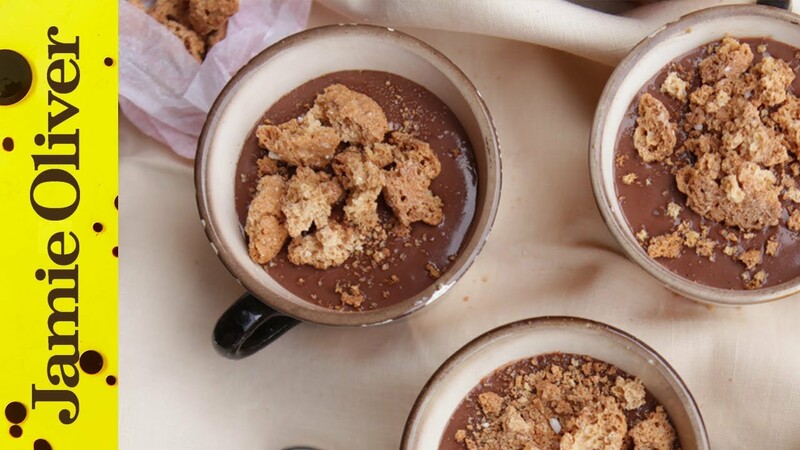 The recipe for this delicious Italian dessert is so simple and the result tastes incredible. The one and only Gennaro Contaldo shows you exactly how to do it here with his unique passion and style. Bellisimo! Tell your friends, share the love and keep an eye out for more Gennaro on Food Tube very soon.